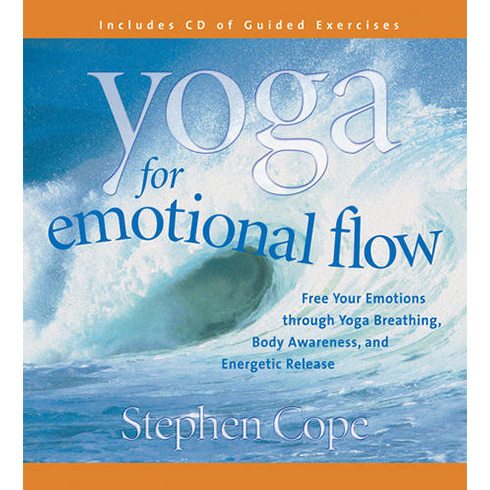 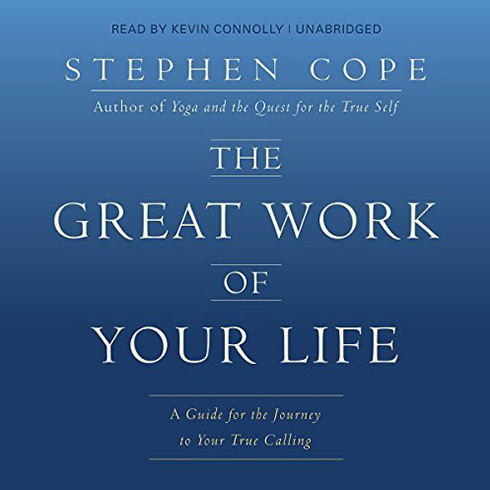 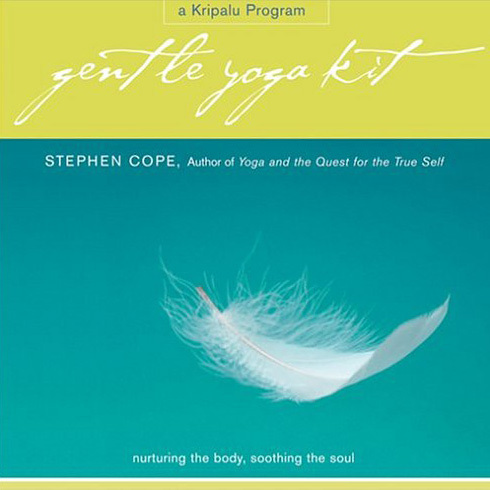 Join Stephen Cope, One of Kripalu Center’s most popular senior yoga teachers, as he leads you on a meditative journey into the heart of your true nature. 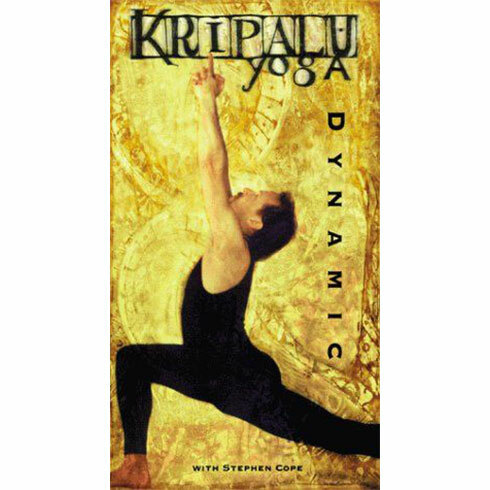 Kripalu Yoga is a transformative practice-a yoga of consciousness and compassion that integrates body, mind, heart, and spirit! 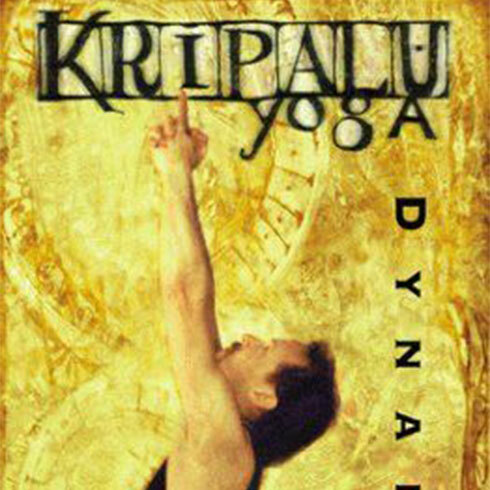 Kripalu Yoga’s meditative approach works with any hatha yoga practice.